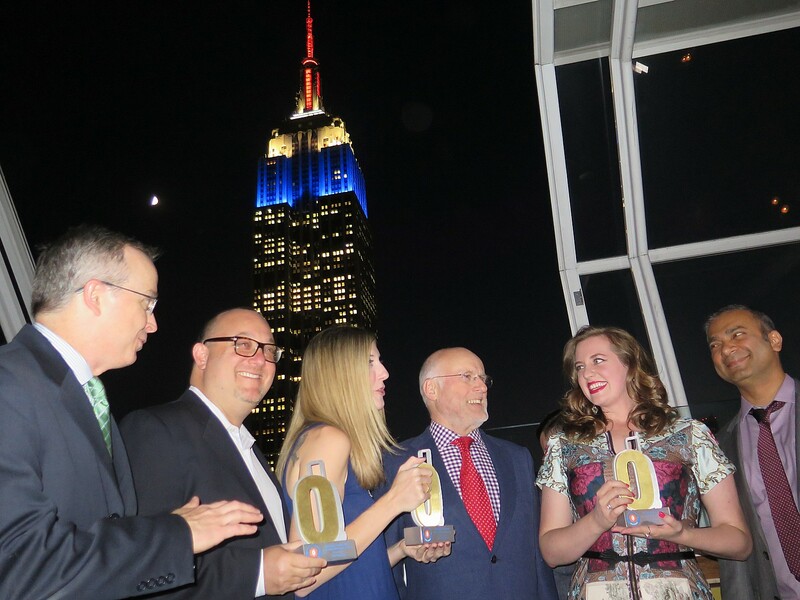 New York– CheapOair®, a leading hybrid travel agency (both online and traditional), announced the Gold Winners for the Most Effortless, Most Affordable and Most Enjoyable Cities of the Year in the inaugural CheapOair OwardsTM. In its first year, the CheapOair Owards recognized 15 American cities that best embody the brand’s mission and vision of making travel effortless, affordable and enjoyable. 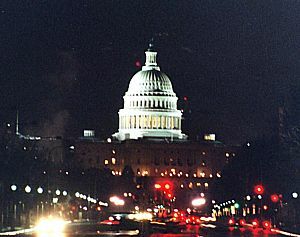 The finalist cities were chosen by a panel of internal travel experts with years of collective travel and travel booking experience. The finalist cities were then narrowed down to three Gold winners based on independent online travelers’ voting over a two month period. For more information on each Gold Oward Winner and the city finalists, visit www.CheapOair.com/Owards/ or follow CheapOair on Twitter, Facebook and Instagram. CheapOair, as a hybrid (online/traditional) travel agency, enables consumers to book travel online, on mobile apps, by phone or live chat. CheapOair (http://www.cheapoair.com, 1-800-566-2345) bridges the gap between an online and traditional travel agency with certified travel agents available 24/7 to help find deals and offers to destinations worldwide on over 450 airlines, 150,000 hotels, and 100s of car rentals. Partner airlines benefit from access to CheapOair’s broad customer base that books high yield international travel and add-on ancillaries at above the industry average. Follow CheapOair on Facebook and Twitter to learn how to travel the world for less. 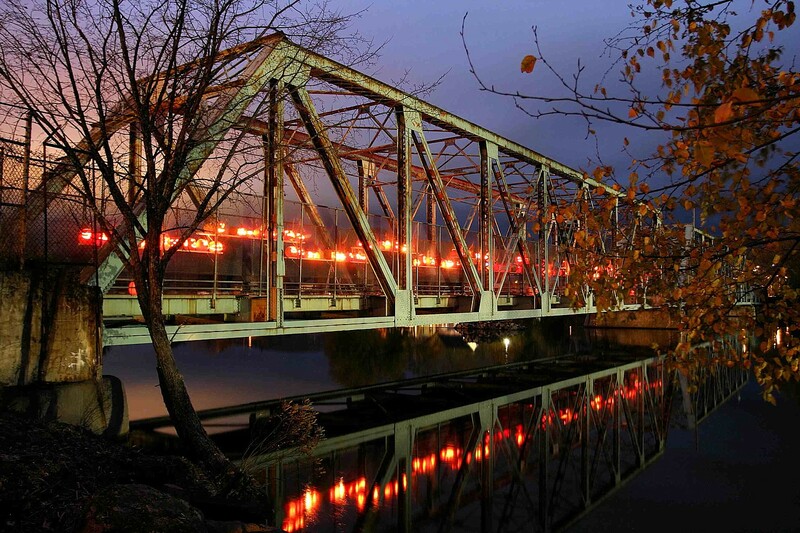 The theme for the 42nd Annual Village Halloween Parade, which kicks off at 7 pm on Saturday, October 31, is “Shine a Light! In times of darkness, we bring the Light!” There will be a special Grand Marshall Float in the Parade this year featuring The Most Interesting Man in the World from Dos Equis. Official Village Halloween Parade Puppeteers, featuring master puppeteers Alex Kahn and Sophia Michahelles, have created the Shine a Light theme, featuring dancing chandeliers and Light Masters offering small lights to the crowds. 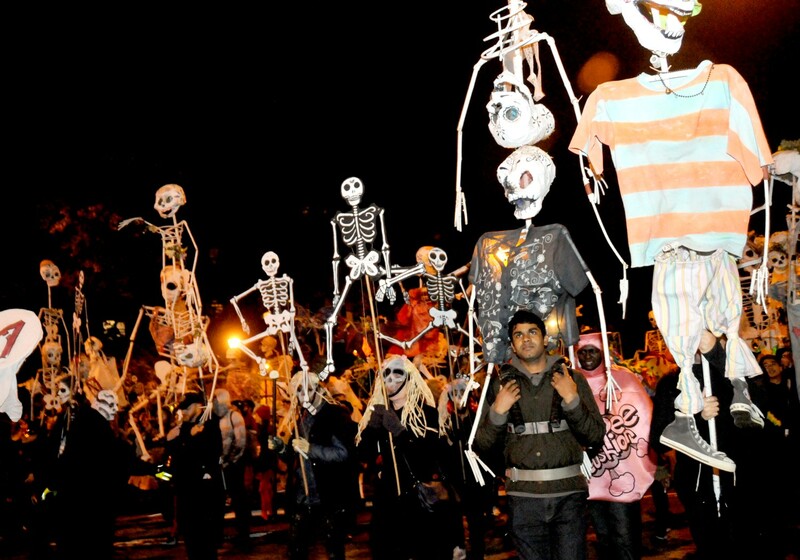 This year’s parade will also feature several large contingents paying tribute to the Mexican Day of the Dead tradition:. Joining Las Calacas will be 100 teens from the Casita Maria Center in the South Bronx also exhibiting Day of the Dead costumes and puppets. It is their first time at the Parade. Also, the Mexican Tourism Board has sent us 30 beautiful Day of the Dead Catrinas in full costume and make-up for the march! The Parade steps off promptly at 7 p.m. from Spring Street and 6th Avenue in Greenvich Village and makes it way up 6th Avenue to about 28th Street. The hastag for the night is #ny1boo. 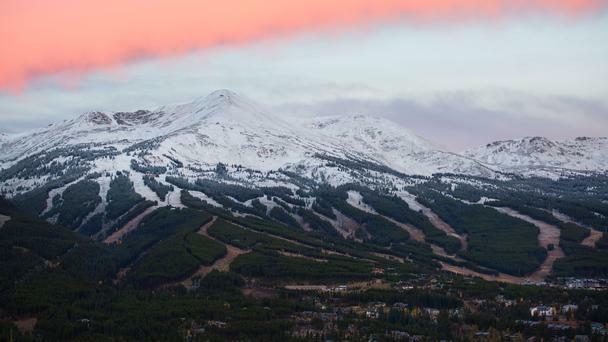 Snow has already begun to blanket Breckenridge Ski Resort as white peaks shined bright against pink clouds and blue skies in Colorado’s high country. Opening day is Friday, Nov. 13, and along with the numerous reasons to visit Breckenridge this 2015-2016 ski and ride season, the top five reasons will have you taking advantage of lodging deals, waxing your skis and dusting off your boots. Averaging nearly 30 feet of snow, Breckenridge has been one of the snowiest resorts in North America for the last two years. Snow has started to fall on Breckenridge’s five huge peaks and there will be skiing soon from the highest chairlift in North America all the way into the hip mountain town of Breckenridge. And while Mother Nature has always been good to Breck, the resort has installed a mile of new snowmaking over the summer on Peak 6 insuring a holiday opening date for the lower part of the peak. Breckenridge offers a couple of ways to save on ski vacations throughout the season, but booking before opening day is the best way to save on lodging. 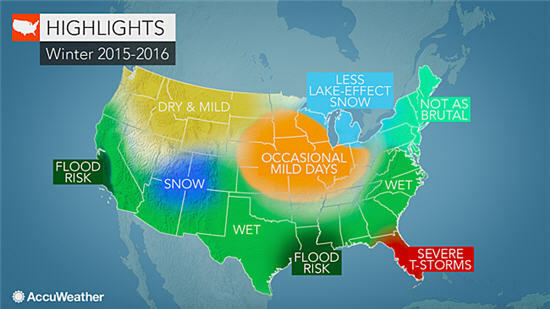 Book now through opening day (Nov. 13) to save up to 30 percent on lodging at Breckenridge.com/deals. 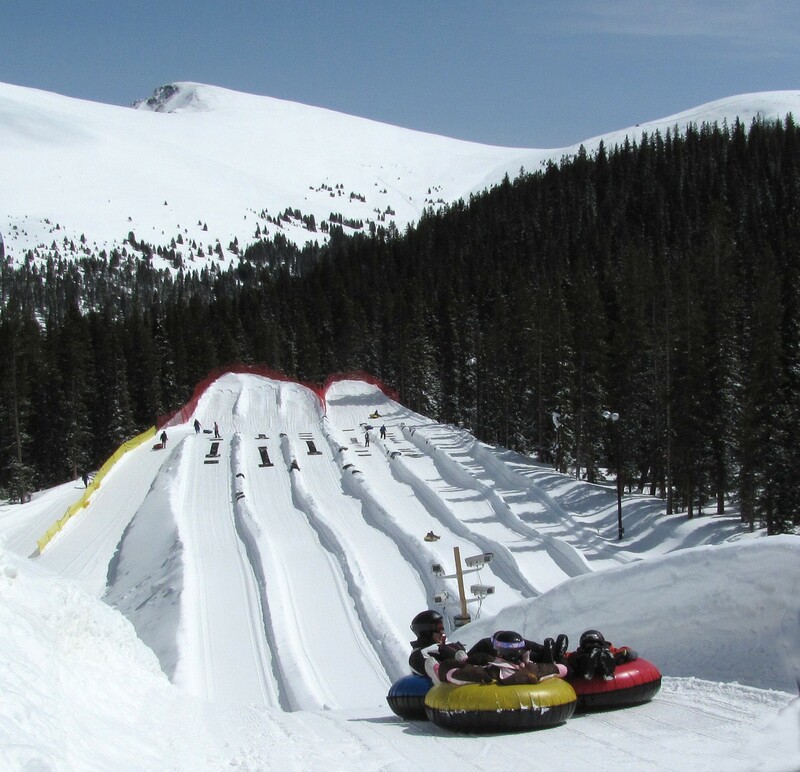 Breckenridge is one of the hottest spots to ski in the Western Hemisphere, so don’t wait! As host to top ski and snowboard events, Breckenridge sets the lineup for the winter with favorite events including the Winter Dew Tour, returning for the 8thconsecutive year to Breckenridge Dec. 10-13, 2015. The winter Dew Tour features four amazing days of world-class snowboard and freeski competitions, live concerts, athlete meet-and-greets, events in town and the interactive Dew Tour Experience. January is all about celebrating snow and brings the quirky Ullr Festivaland awe-inspiring International Snow Sculpture Championships to downtownn Breck. 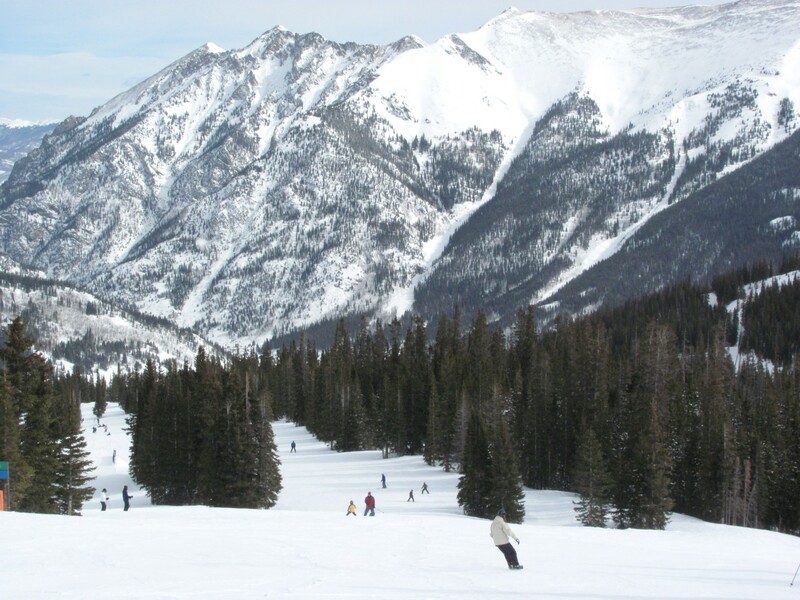 Finally, spring flings forward with Spring Fever, the largest spring skiing festival in Colorado, March 18 through April 17. The month-long festival incorporates on and off-mountain events, live concerts on the snow and more.